Get those mittens ready! 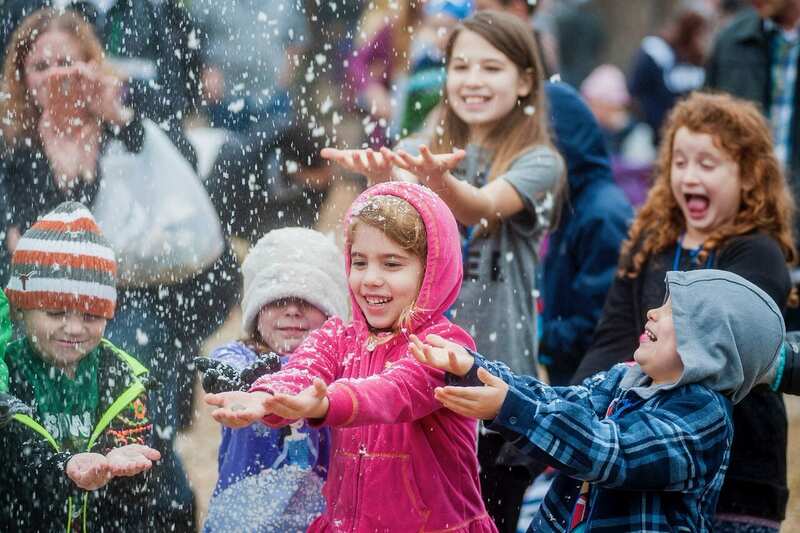 The 4th Annual Snow Day is coming up at the Science Mill on Saturday, Jan. 19 from 10 a.m. – 4 p.m. in Johnson City. 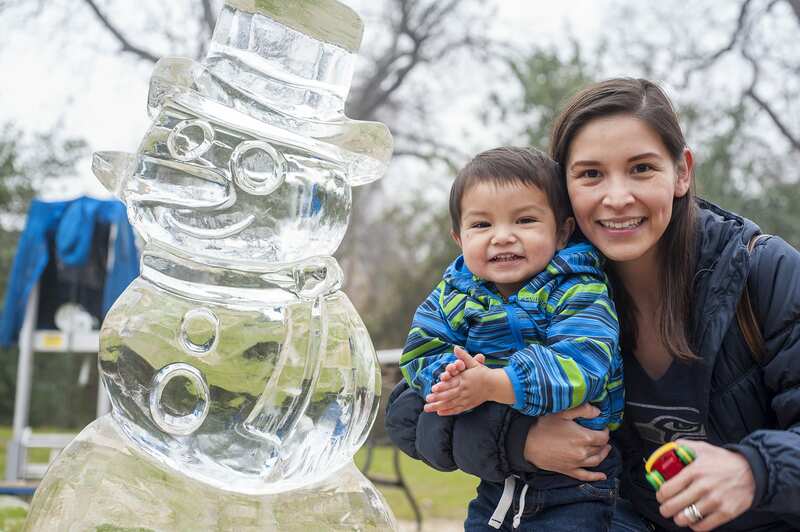 The museum’s outdoor Science & Art Park will be transformed into a winter wonderland with tons of snow! Participate in special snow-related science activities and explore the 50+ hands-on exhibits and 3D movie! You can also enjoy snow cones, hot chocolate, tacos and hot dogs for purchase from food vendors. Learn all about the Science Mill (and their future special events) by visiting their website. Don’t forget to bring mittens or gloves to keep your hands warm while playing in the snow! –> Giveaway! We have a 4-pack of tickets for the Science Mill’s Snow Day to give to a lucky reader! Enter below. Good luck! By entering the giveaway, you’ll be added to our twice-weekly email list where you’ll get all the latest on family fun in Austin. Snow Day on Jan. 19, 2015!